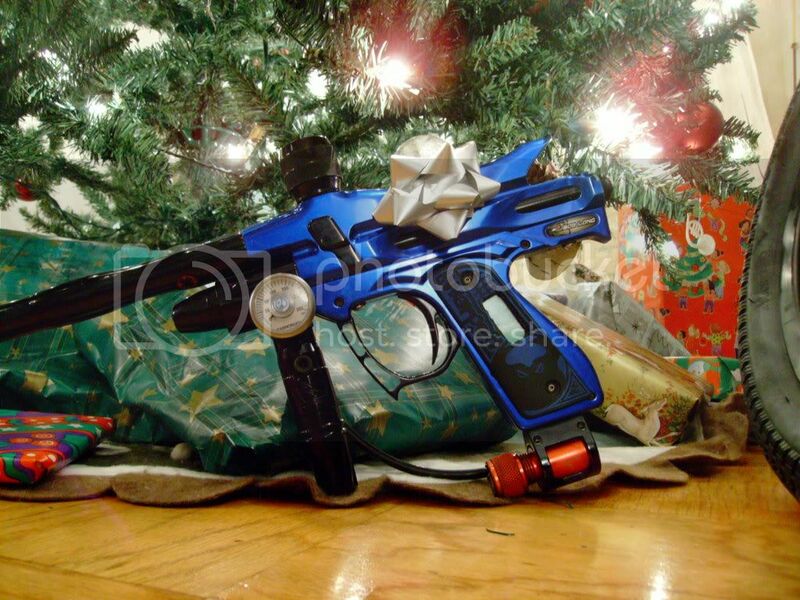 Tim, the grenade and Contact Killer stuff fits in so well with the candy canes, snowmen, snow flakes and elves lol! I know, I love it so. I'm surprised I'm even on... I'm up in San Mateo tonight and tomorrow morning, then off to my house for Christmas there, then off to my grandparents for their Secret Santa/Christmas. I've got 4 Christmases this year. Good luck to any other participants! yeah, my youngest brother got a mongoose bmx bike. had some time to clean up the polish so i figured i'd take a pic. hope mine isn't to dark. Last edited by ferret15 : 12-26-2008 at 12:09 PM. Reason: bigred said so! Is it that hard to read the rules? Only use one picture.